From the world's most prestigious mountain film festival comes two evenings of extraordinary short films. 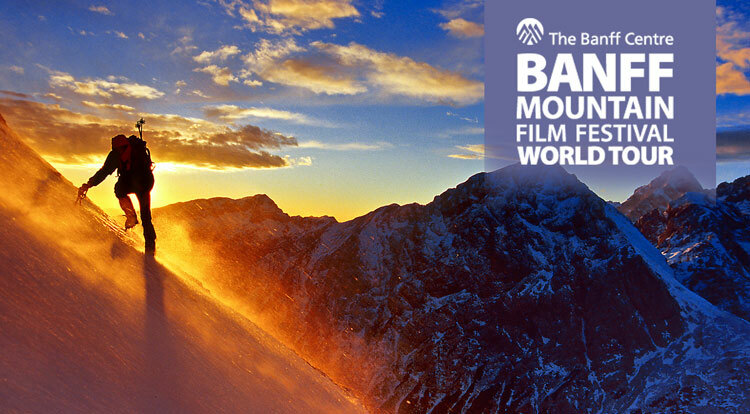 Experience an extraordinary collection of short films from the world’s most prestigious mountain film festival. This year there are two evenings that will ignite your passion for adventure, action and travel. For double the adventure come along both nights for two entirely different film programmes – 2 night discounts apply.